Visit two of the most prestigious university towns in the United Kingdom. Get inspired by history and science, and traditional English culture while discovering the cities where top leaders of the world spent their youth. Oxford and Cambridge can definitely feed your cultural thirst while also entertaining you with several touristic attractions. 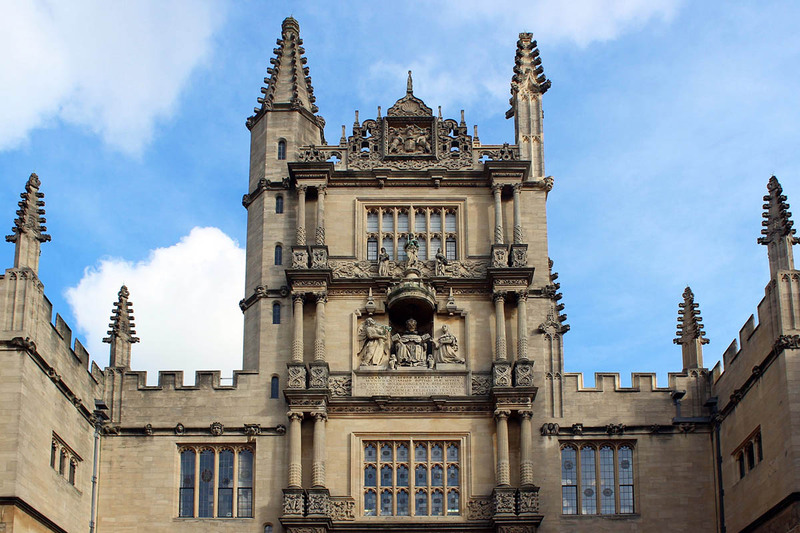 Book London oxford tour and oxford Cambridge tour and you’ll never regret it! 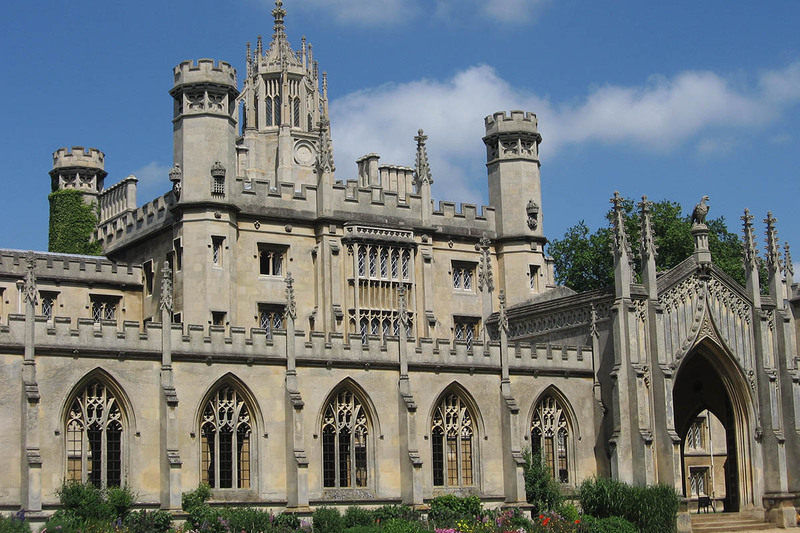 Your tour begins by travelling across the Chiltern Hills to Oxford, the ‘City of Dreaming Spires,’ whose hushed courtyards have inspired generations of scholars including Bill Clinton and writers, Lewis Carroll who wrote ‘Alice in Wonderland’, C.S. Lewis who wrote ‘Chronicles of Narnia’ and the immortal J.R.R. Tolkien, author of ‘Lord of the Rings’. 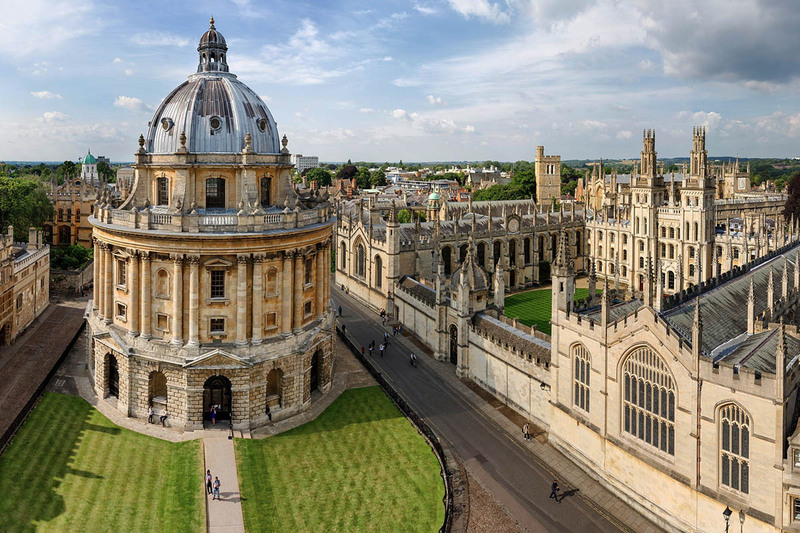 You’ll get to visit Christ Church College, where Harry Potter scenes were filmed, see the Bodleian Library and the picture-perfect college courtyards for which Oxford is justifiably famous. You’ll understand why Cambridge is a wonderful mixture of the everyday and the extraordinary. This city has shaped history and today reflects a perfect amalgam of it and contemporary life. It was the inspiration for Charles Darwin, Isaac Newton and many of the Monty Python gang. 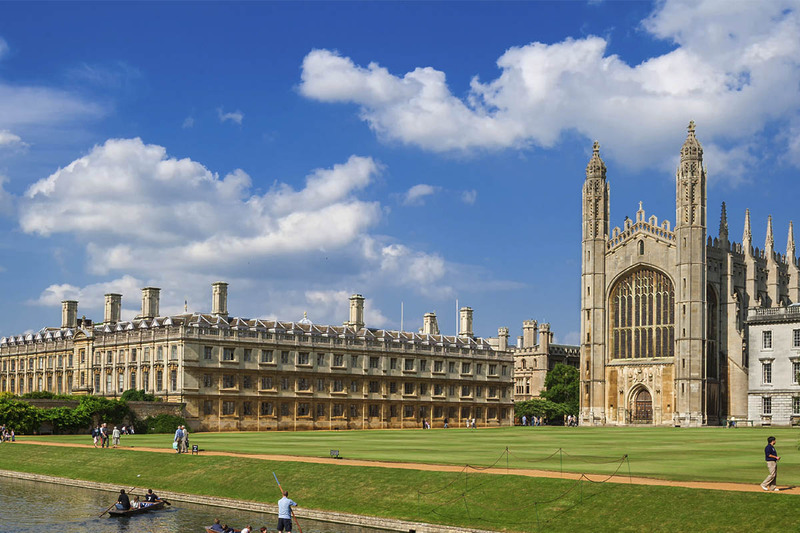 You will have a guided tour of the magnificent chapel of Kings College, founded in 1441, and a fascinating walking tour of a city filled with beautiful buildings and historical quirks, including the famous ‘Bridge of Sighs’. 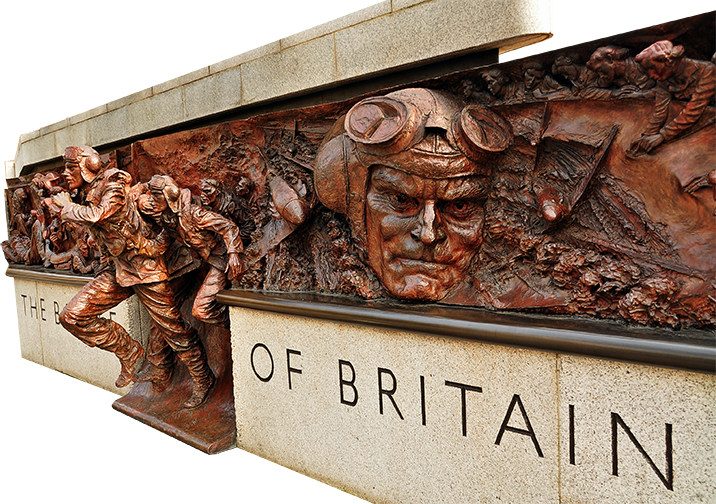 By taking this tour you’ll get to closely explore some of England’s iconic landmarks while discovering their historical heritage.